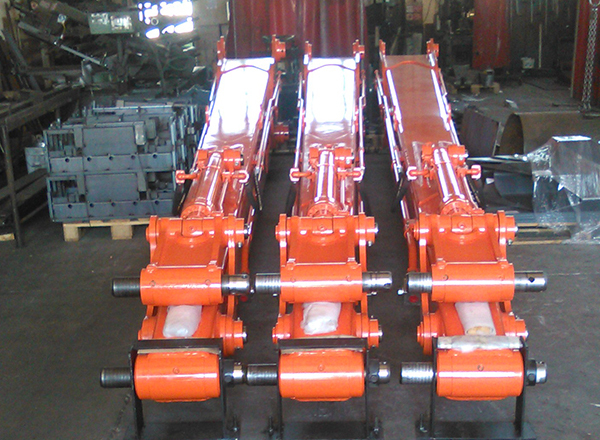 The LPBS series is a powerful attachment that allows the operator to dig deeper, to demolish higher, to clean ditches and basins, to dredge and to perform activities that are generally reserved to heavier machinery. The Tecnoter's supplementary sticks are CE Certified, manufactured using top quality materials and designed according to the highest European standards. 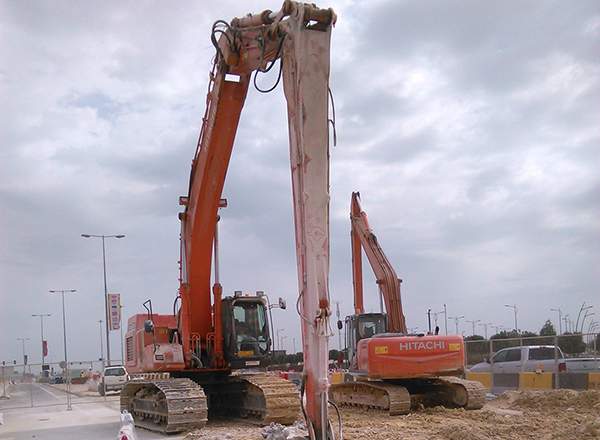 Using Tecnoter's supplementary sticks means enhancing the features of the host excavator for a very reasonable price. 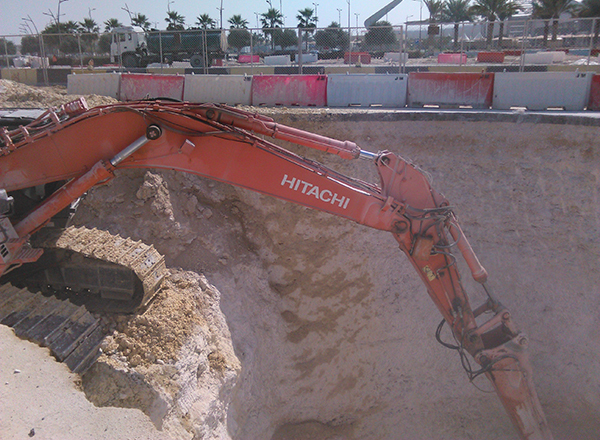 LPBS systems are available in several lengths for excavators from 3.5 to over 200 tons. 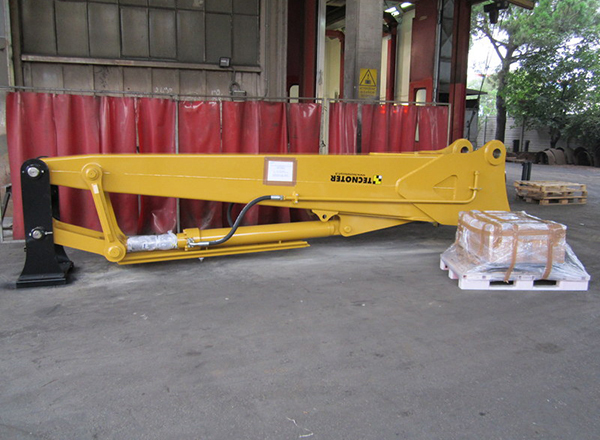 The supplementary sticks can be operated by a standard double effect HP line (for digging operations only) or by installing a specific retrofit kit.